For the past decade, cResults has developed a suite of products with a focus on operational excellence for quality operations. 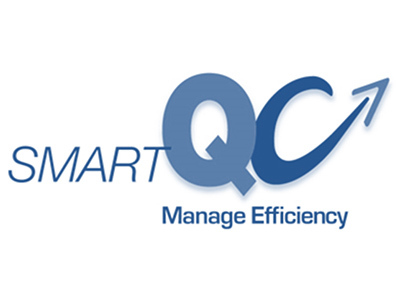 Smart-QC is a web based Resource Planning and Scheduling, Efficiency Management and COQ software solution designed specifically for QC laboratories. It was designed to effectively manage the dynamic and complex QC environment. Smart-QC covers ALL activities performed in the lab, including basic activities such as tests and reviews/approval, as well as non-test related activities such as training, meetings, investigations, validation/method transfer, cleaning, etc. Smart-QC provides a holistic view of ALL activities performed in the lab. The Executive Dashboard module provides graphical comparisons of key metrics among multiple company sites with Smart-QC installation. 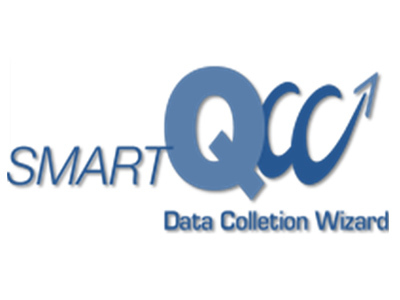 Data Collection Wizard provides a step-by-step guidance through the data collection process of Smart-QC implementation and post-implementation to add/modify data. It helps you verify the data during the data collection process. With just a click of a button, you can upload all the collected data to the specific Tenant instance once data collection is completed. You will be required to upload the initial tables and the rest of the process is fully managed by the Data Collection Wizard. 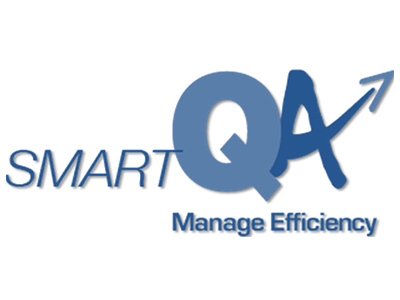 Smart-QA is a web-based Resource Planning and Scheduling software solution for QA. It has a structured approach to help companies improve efficiency, value-added compliance, improve visibility, reduce cost, accountability and ownership in the QA organization. This solution encompasses all QA activities, such as batch record review, change control, investigation time management, clearances, auditing, and QA time standards management. 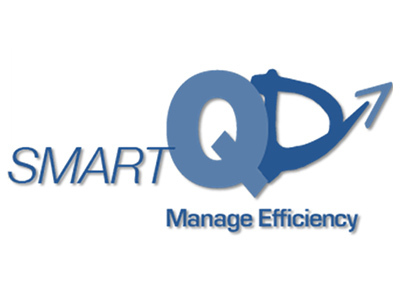 Smart-QD provides a fully integrated and comprehensive dashboard platform for the entire quality operation, including QC operation, which encompasses areas such as efficiency, cycle time & OTD, support, right first time, throughput, planning, and QA Operation covering areas such as Right First Time Documentation, Efficiency, Cycle Time & OTD, QA activities breakdown, and Compliance in both QC and QA.